ABS Holdings has announced that it has acquired Millivres Prowler Wholesale. 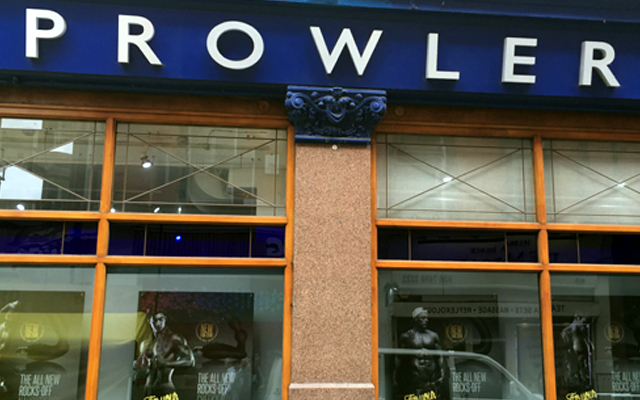 In an announcement the distributor said it was proud to add to Prowler brand to its business and the takeover would be great news for ABS and Prowler customers alike. Prowler customers’ terms and prices will be honoured and the contact for aroma and pills sales will still be Shaun Murphy.